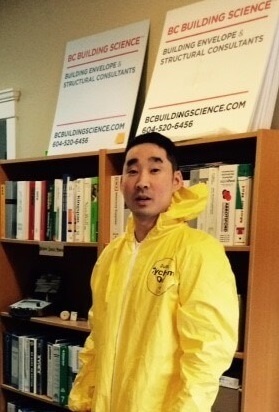 Edward Yuza, Dipl.T., has been with BC Building Science since 2008 and currently works in our Existing Building Services division as a project consultant. His educational background is in architectural and building engineering technology, and architectural drafting. Ed: A bird of prey.